I’m still on the fence about whether to eat out or order in. 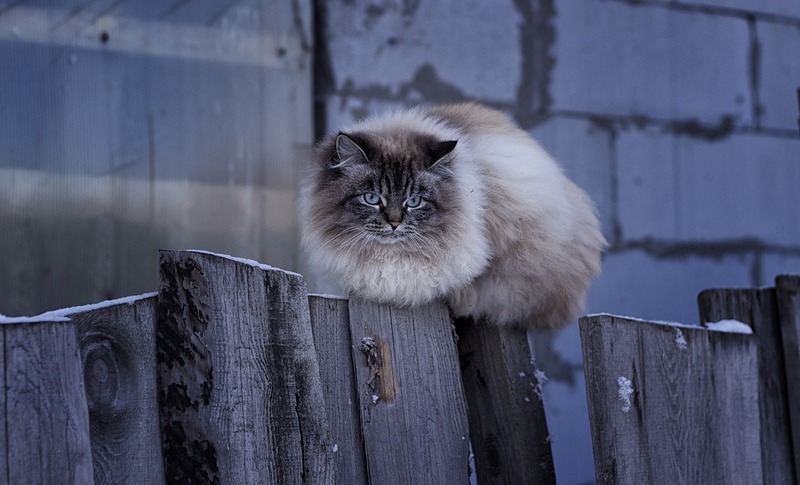 He’s on the fence about it. The city councilor is sitting on the fence about this issue.